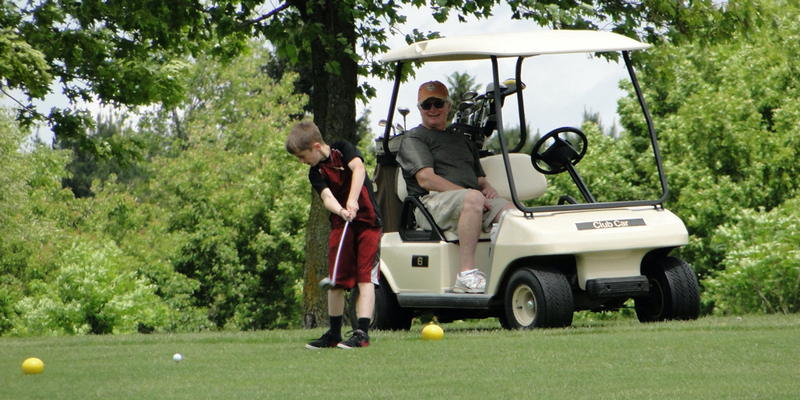 Fairfield Hills Golf Course & Range is a fun and affordable golf facility that lets you play golf on YOUR schedule. Our unique new design allows golfers to play 3, 9, 12 or 18 holes. The course is not too difficult for beginners and kids, but challenging enough for more experienced golfers. Most people can play the original 1900-yard par 30 9-hole course in less than two hours. We are a four time winner of Wisconsin's top 9-hole award for Appearance and Maintenance. 9-hole prices start at just $11. 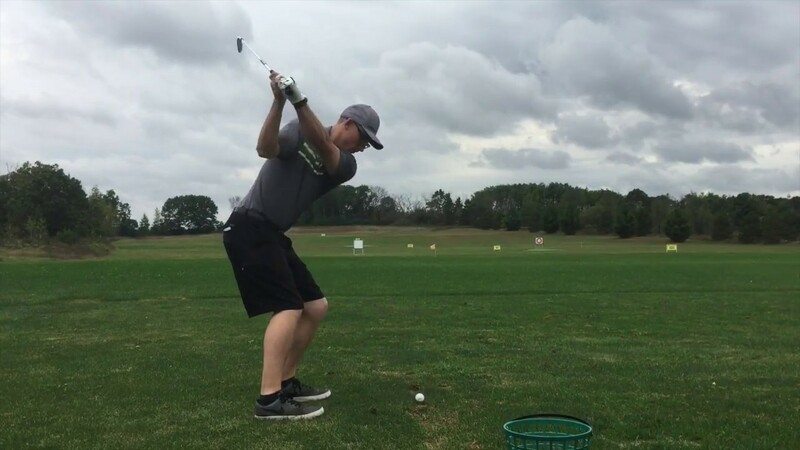 Come early and take some practice swings on the area's largest and longest practice range (34 stations/340 yards), then enjoy some fun par 3's and 4's on the course. 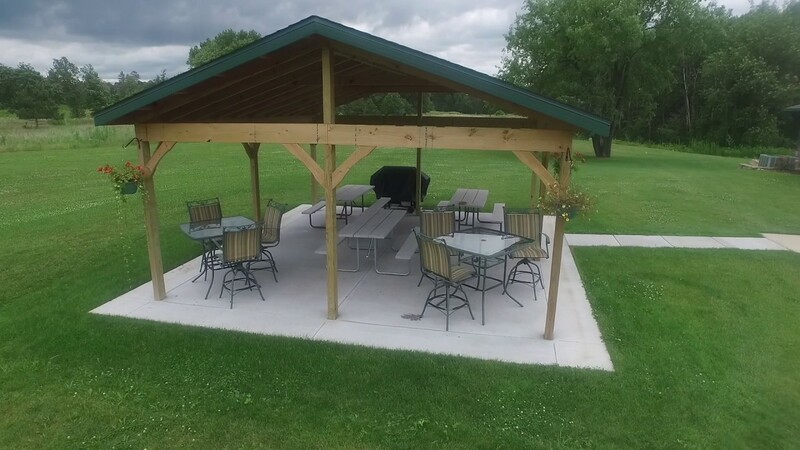 We're located minutes from the Dells, the city of Baraboo and Ho-Chunk Casino. Between Baraboo and WI Dells. By Ho-Chunk Casino---off of Hwy 12 take N. Reedsburg Rd east 1/2 mile and turn south on Fox Hill and go 1/2 mile. go to web site www.fairfieldhillsgolfcourse.com for details. Monday Morning Senior Scramble 55+, Come when you can! Mixed League Wednesday. Starting 3:45 p.m.
Foxhill Campground, Ho-Chunk Casino; Best Western, Clairon Inn. Watch the Fairfield Hills Golf Course Fly-by Video. 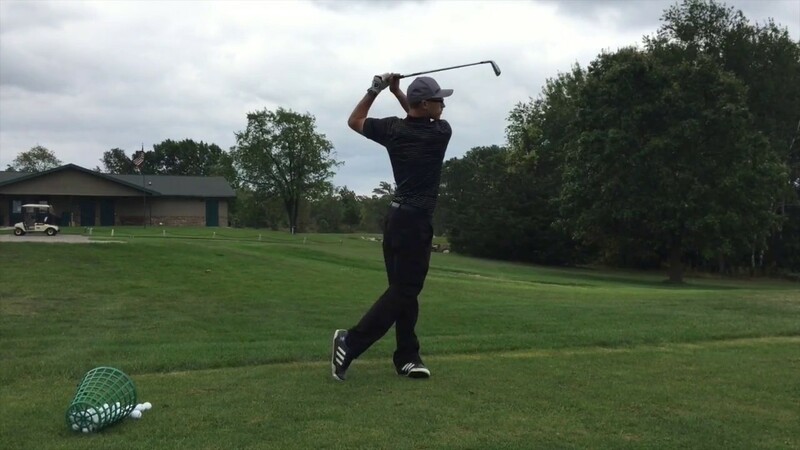 Watch the Sunday Swing 1, Presented By Fairfield Hills Golf Course Video. Watch the The Sunday Swing Episode 28, Presented By Fairfield Hills Golf Course Video. 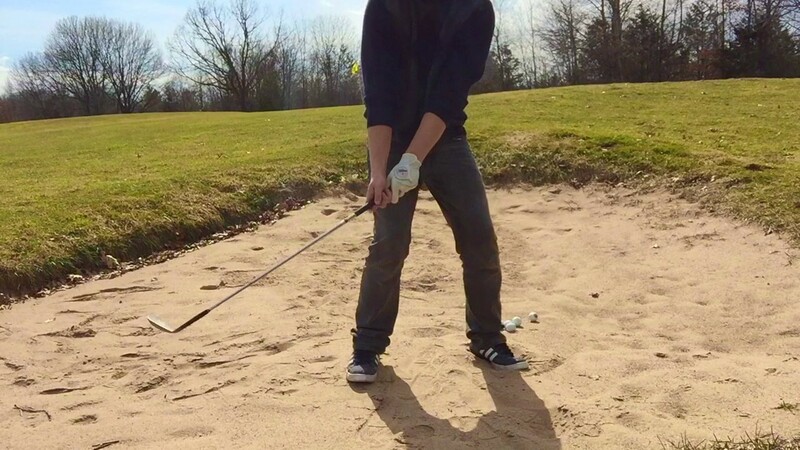 Watch the The Sunday Swing Episode 29, Presented By Fairfield Hills Golf Course Video. 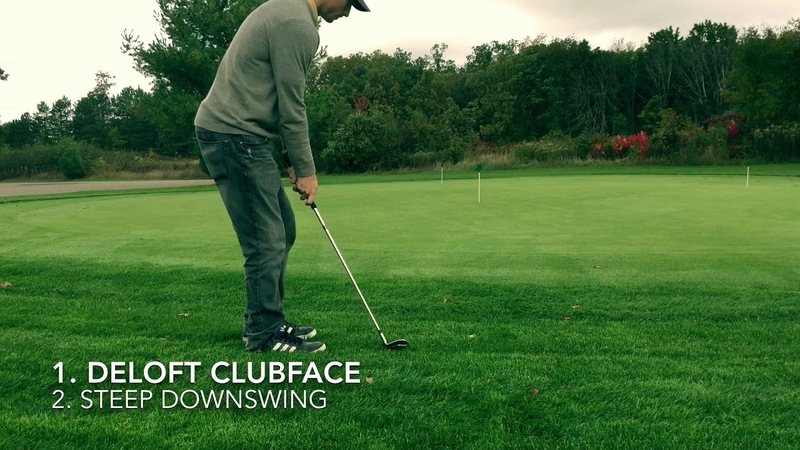 Watch the The Sunday Swing Episode 30, Presented By Fairfield Hills Golf Course Video. This profile was last updated on 12/28/2018 and has been viewed 20,487 times.